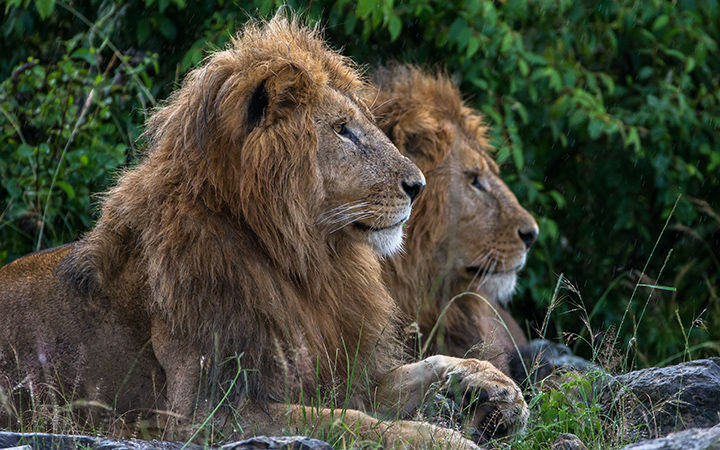 WASHINGTON – The Obama administration says it’s extending Endangered Species Act protections to two breeds of African lions. The listings will be announced Monday and include an order that appears to touch on circumstances surrounding the killing of a well-known lion named Cecil earlier this year. The order will require a permit to import a sport-hunted lion and deny that permit to anyone convicted of violating federal or state wildlife laws. The Minnesota dentist who shot Cecil pleaded guilty in 2008 to making false statements to federal wildlife officials about a black bear killed outside an authorized hunting zone. Officials cautioned against linking Cecil’s death with Monday’s order. They describe the new requirement as redoubling efforts to ensure that violators of wildlife laws aren’t allowed to import wildlife or wildlife product.